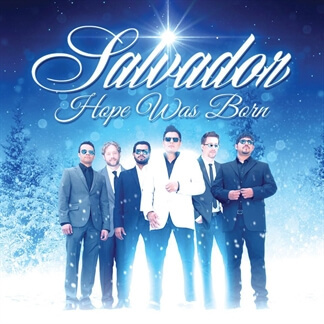 MultiTracks are now available from Salvador's 2014 Christmas album, Hope Was Born. 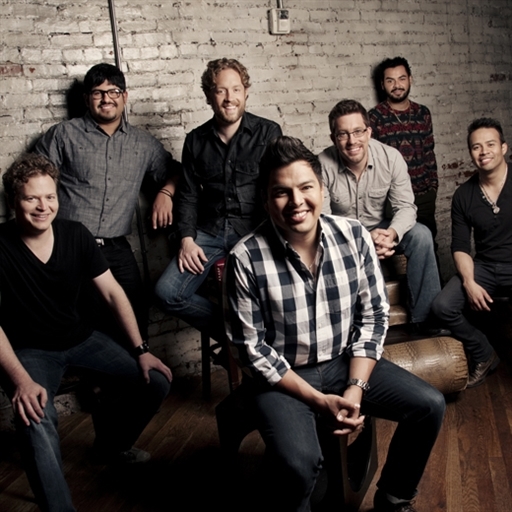 The Dove Award winning Christian Latin Pop band brings their own unique big band latin/tex-mex sound to a number of Christmas favorites such as "Joy To The World" and "Go Tell It On The Mountain," along with two original songs, "Happy Holidays," and "Hope Was Born." 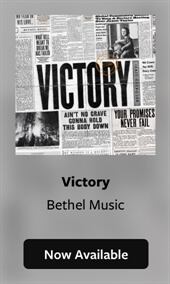 The album offers some nice options for your Christmas services with songs that range from upbeat and funky to prayerful and contemplative.